A red velvet bag holding ten sparkling gems. 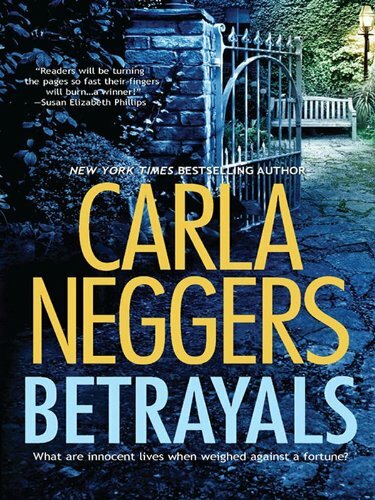 a woman who must confront their legacy of deceit, scandal and murder. Rebecca Blackburn caught a glimpse of the famed Jupiter Stones as a small child. Unaware of their significance, she forgot about them—until she discovers the priceless, long-missing gems are the key to a deadly chain of events spanning thirty years and three continents sparing no one. When a seemingly innocent photograph reignites one man’s simmering desire for vengeance, Rebecca turns to Jared Sloan, the love she lost to tragedy and scandal, his own life changed forever by the secrets buried deep in their two families. Their relentless quest for the truth will dredge up bitter memories and shocking revelations of misplaced loyalty, dangerous pride and naked ambition and they will stop at nothing to expose a cold-blooded killer.